F-Droid has already been introduced with my article on Android Markets: How safe are alternative sources? more than two years ago and recommended in Android without Google: Where do I get my apps now? a good year later. 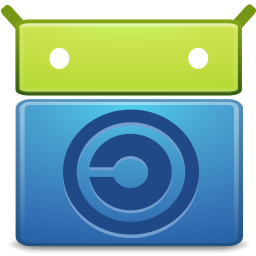 With my Unofficial (and incomplete) list of F-Droid repositories1 I’ve told you it’s possible to use third-party repositories with the F-Droid app, and which I know there are available. 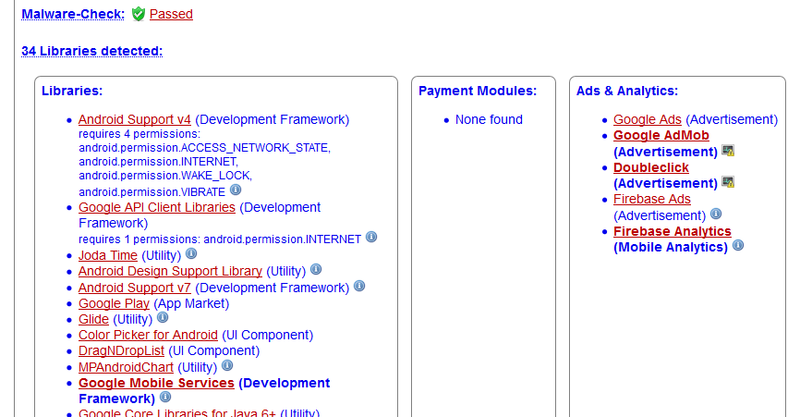 Now, the „IzzyOnDroid F-Droid Repo“ is one of those third-party repositories. But it’s also more. it holds open-source-apps that for some reason didn’t make it into the official F-Droid repo or are no longer updated there. 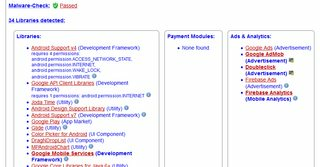 Those reasons usually have to do with proprietary dependencies introduced into the apps. as an F-Droid maintainer put it, it also serves as a stepping stone for projects wanting to be included in the official repo, but yet have to solve such dependencies. Once they’re done with that job and listed on the official repo, they’re usually removed from IzzyOnDroid’s again (mostly to avoid confusion due to signature mismatches). if you know a fitting app that’s neither in this nor in the official repo, you can visit IzzyOnDroid Repo’s Repo at GitLab and let me know, so I can include it if possible. For most libraries, an info-icon is available. Clicking on that gives you a short explanation what the library is about.2 If such a library is known to be intrusive to your privacy, you will see a monitor-icon instead – and clicking that will bring you to a page with some background info. This is the same page you might already know from IzzyOnDroid’s App Listings. As with the F-Droid main repo, there’s also a link provided to directly download the .apk file for up to three versions of the app. Starting with January 2018, you now can use the web interface to dig into some other selected repositories, picked from the already mentioned list.4 Most of the above functionality applies here as well: you can filter, search and view the app details. But as the .apk files are on other servers, you won’t find details on malware check (will always show „pending“) or libraries used in the app (this block will be missing entirely). Still an enhancement, as most of the other repositories do not give you those filter or search options. But now: Enjoy the collection of FOSS apps provided!